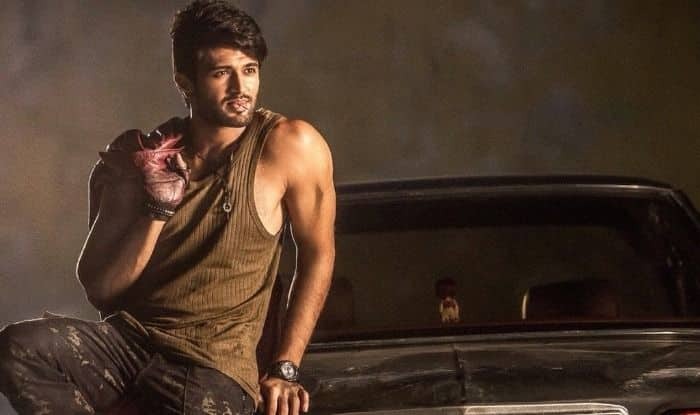 Taxiwaala is directed by Rahul Sankrityan. Actor Vijay Devarakonda’s latest film Taxiwaala has become the latest victim of piracy. The movie has been leaked online by Tamilrockers even before its release. It was scheduled to hit the screens on November 16. The news of piracy has made fans furious. It has left us wondering if piracy will affect the first day collection of the movie. The fans of the actor are requesting people on social media to watch the movie in theatres. It is also being said that someone from the team is behind leaking the movie online. This is not the first time as a couple of days back, Aamir Khan and Amitabh Bachchan’s Thugs of Hindostan also fell prey to piracy. Tamilrockers has threatened to leak Rajinikanth and Akshay Kumar’s upcoming film 2.0. Earlier, big films like Sarkar, Kaala, Vishwaroopam 2 were leaked by Tamilrockers. Taxiwaala is directed by Rahul Sankrityan. The film marks the debut of Priyanka Jawalkar. It also features Malavika Nair, Ravi Prakash and Uttej. It is a super natural thriller. It has been a year of mixed fortunes for the actor. His film Geetha Govindam got a wonderful response at the box office. His next release, NOTA was a political thriller. The film received lukewarm response at the box office and turned out to be a commercial failure. Now, it will be interesting to see how Taxiwaala performs at the ticket window.